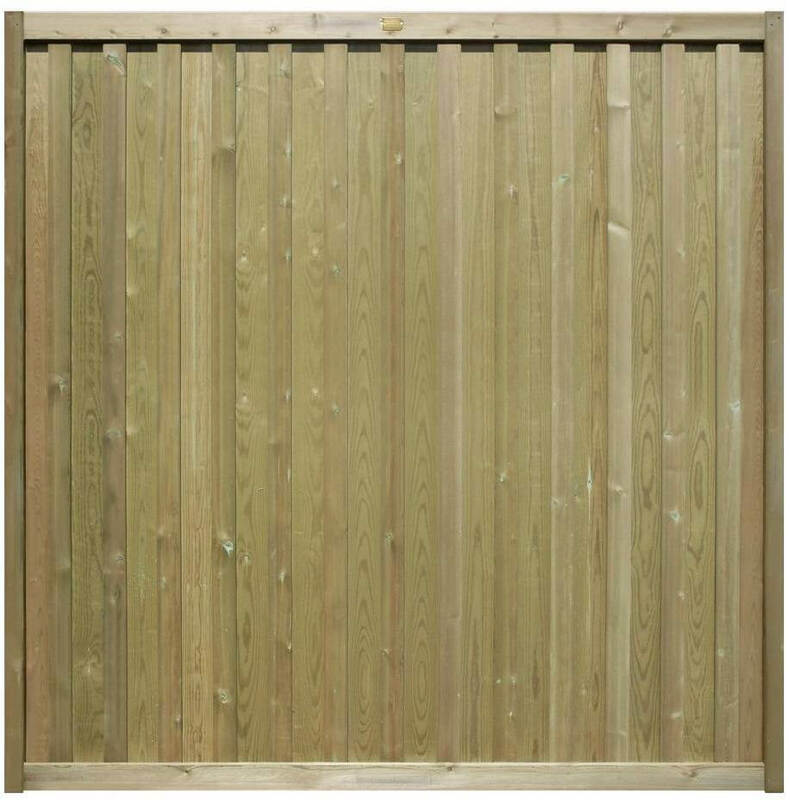 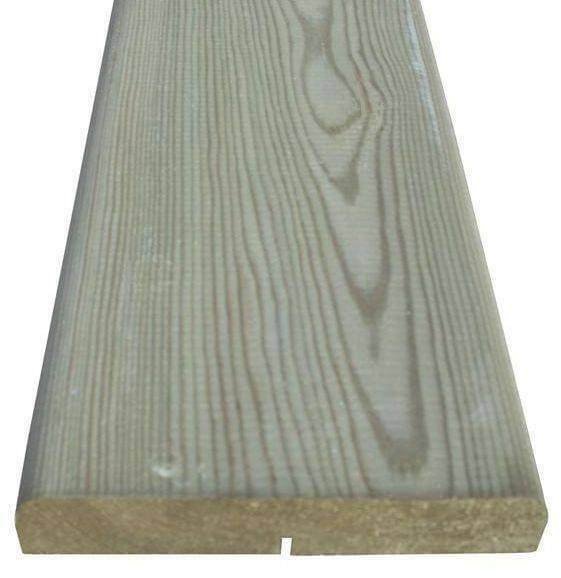 Chilham 1.22m x 1.83m fence panels are a unique solid board garden style panel complete with a high quality planed finish which have no rails on either side of the fence and have with a 25 year gaurantee. 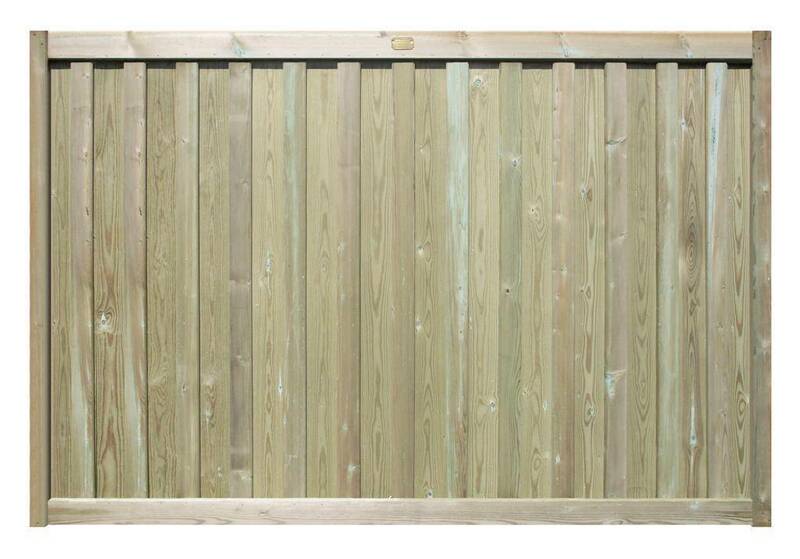 Chilham 'good both sides' panels are framed for use with our slotted Jakposts. 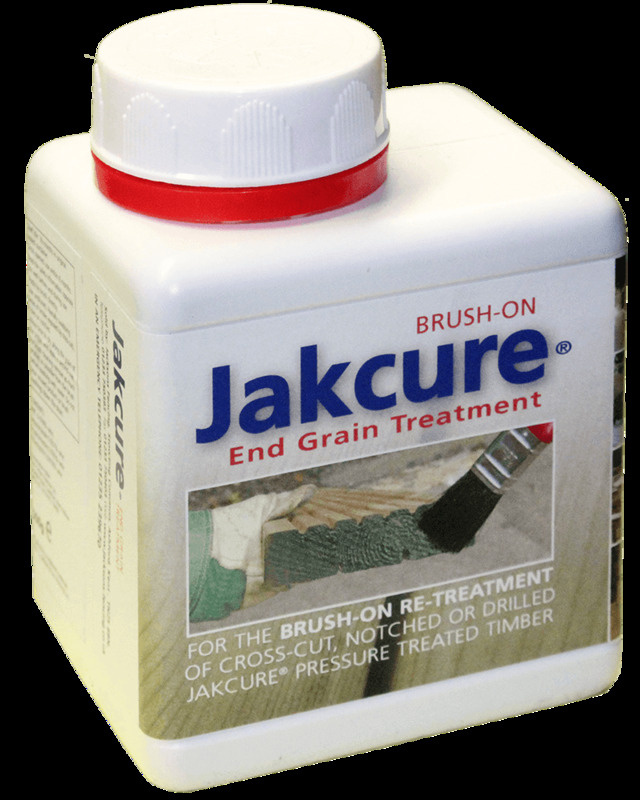 Constructed from Jakcure® softwood, using a unique interlocking grooved board system. 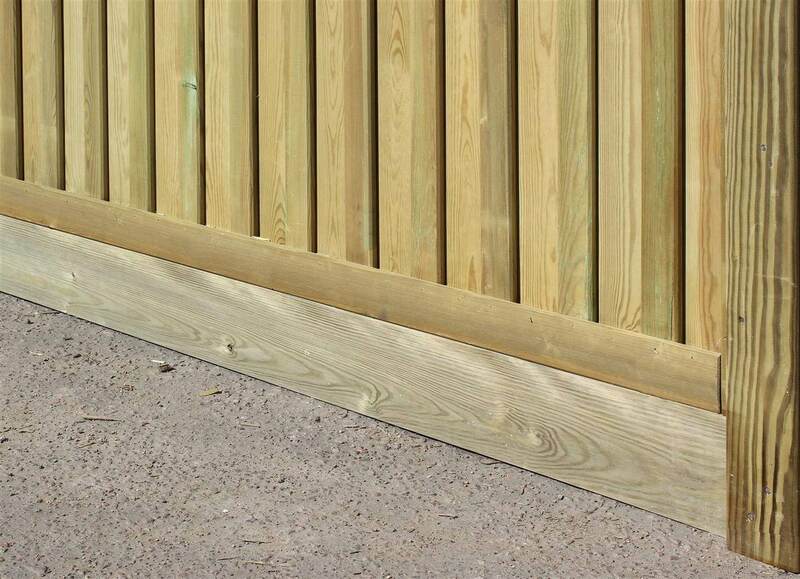 These are high quality handcrafted panels are constructed to withstand the test of time while still giving your garden that premium feel that every homeowner is looking for.